Amazing Hunter plan! 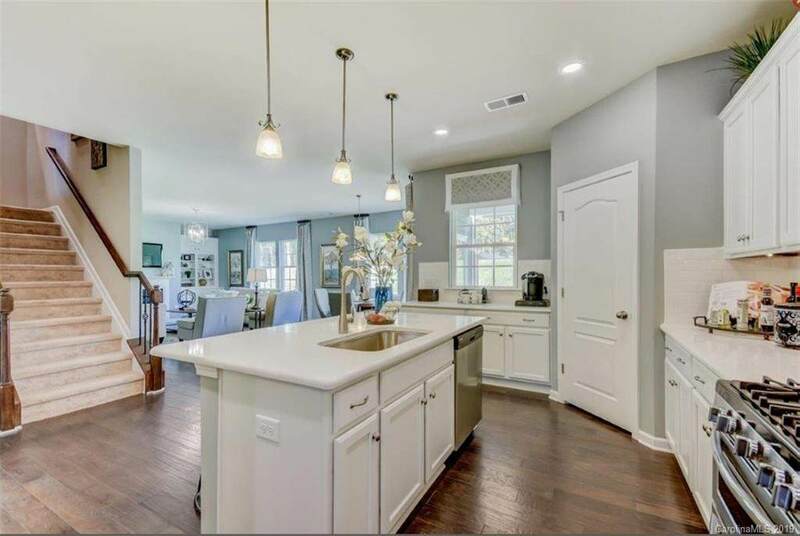 Large kitchen opens to family room with gas fireplace & built ins. 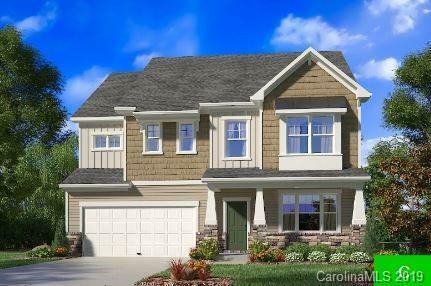 Fabulous owners suite w/ dual closets, good size secondary bedrooms, loft. 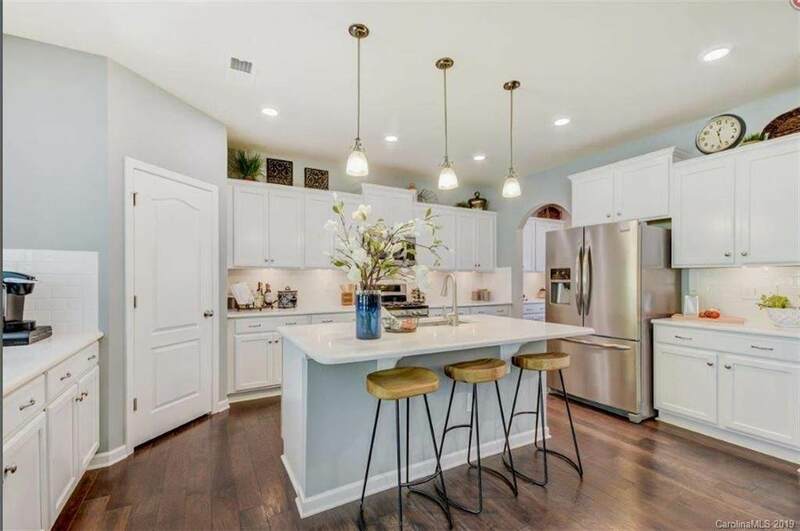 Quartz OR Granite, SS appliances, large island, hardwoods on main, paver patio with grilling island or fireplace, recessed lighting, energy star 3.0 certification , WIFI certification & much more. 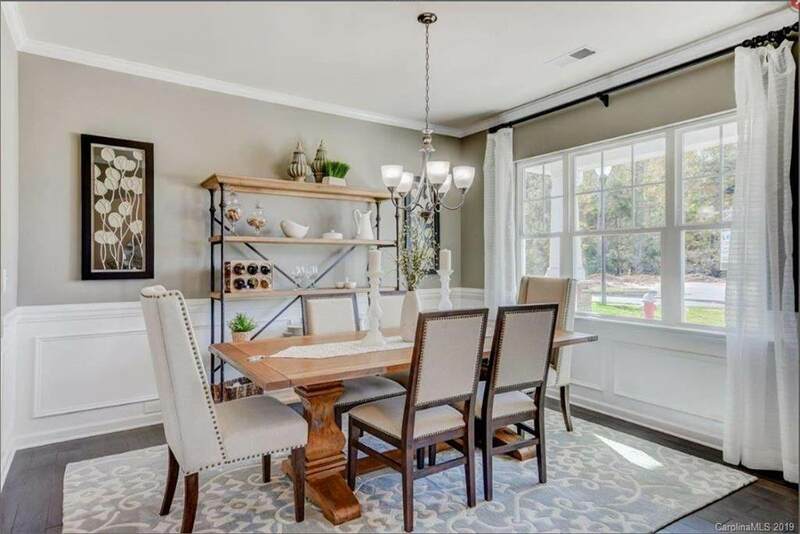 Visit Millbridge's award winning amenities featuring Community House, pools with slides and lazy river, play ground, airnasium, state of the art fitness center and full time Activity Director!